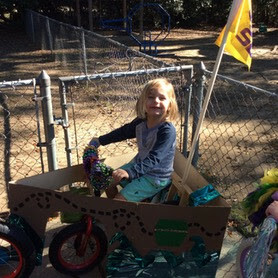 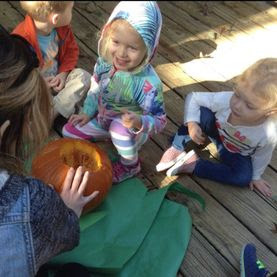 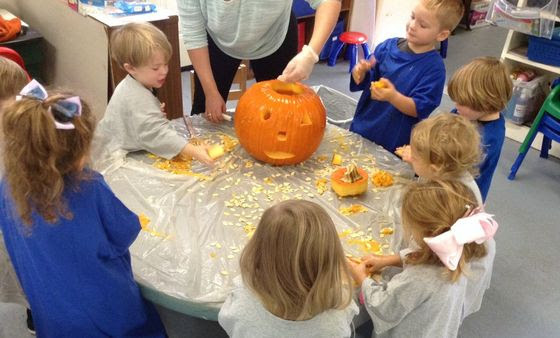 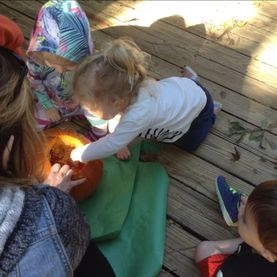 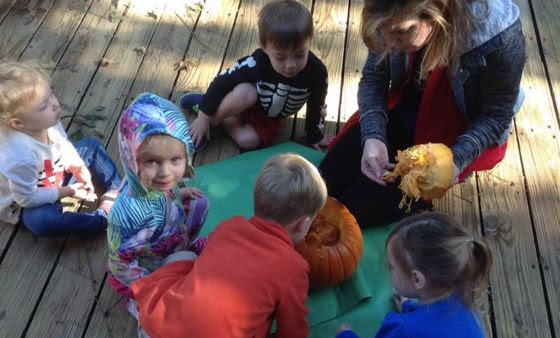 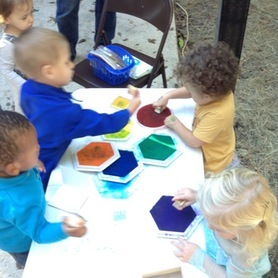 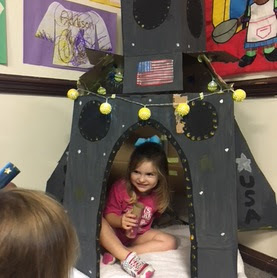 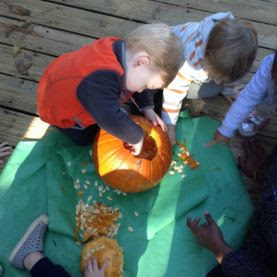 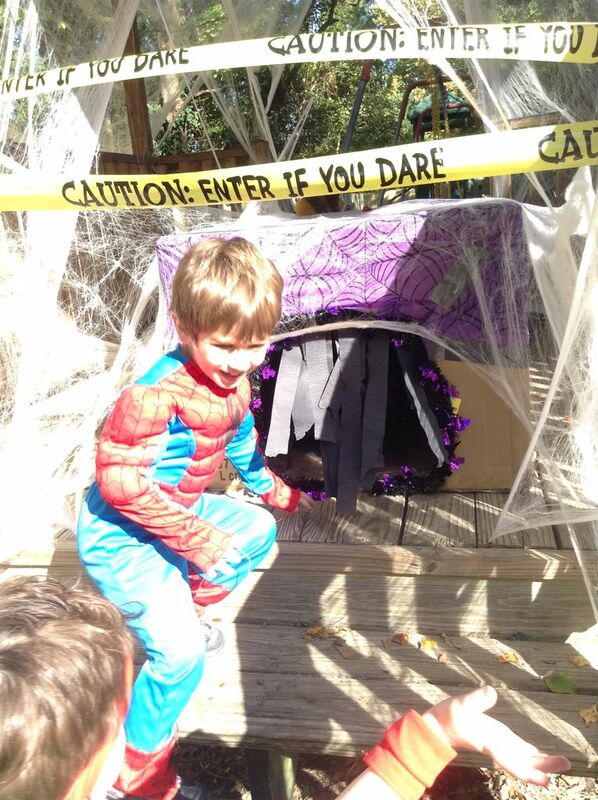 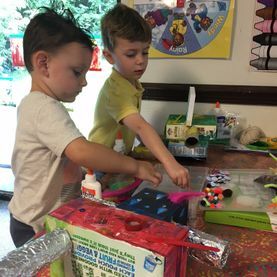 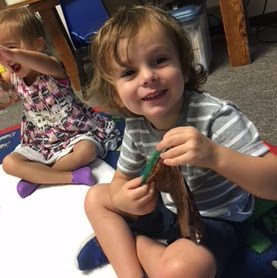 At Country Day School, we love getting into the Fall spirit and engaging the children in fun fall projects. 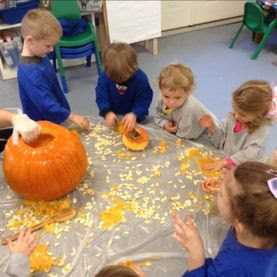 Our teachers enjoy giving the children an opportunity to have a hands on experience with real pumpkins. 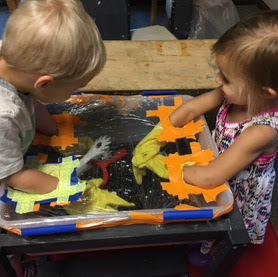 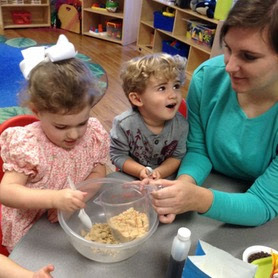 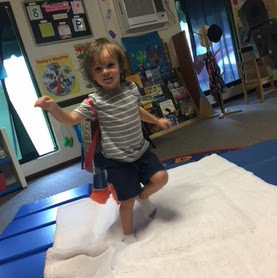 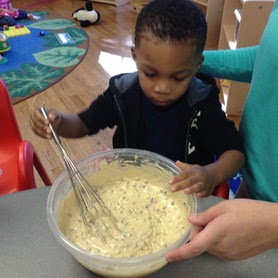 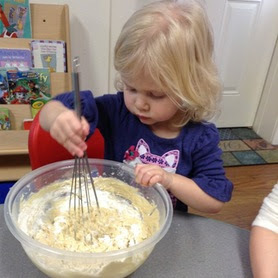 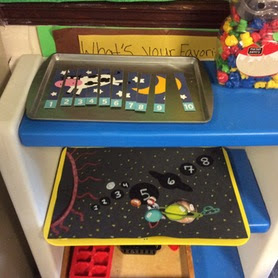 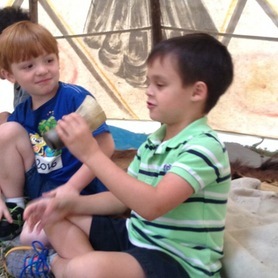 The children are able to feel the different textures which creates a true teaching moment. 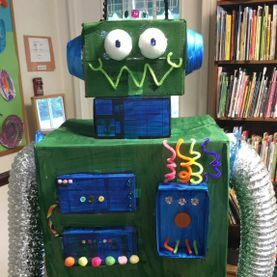 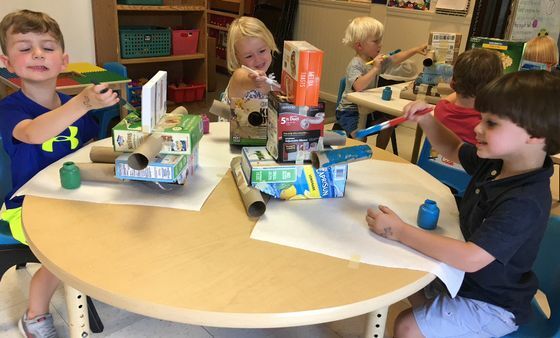 Ms. Becka’s class had fun making (and playing with) robots. 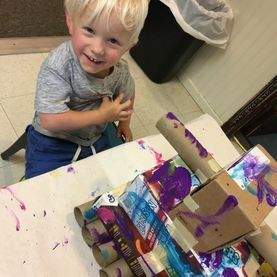 Parents donated old boxes of all different sizes. 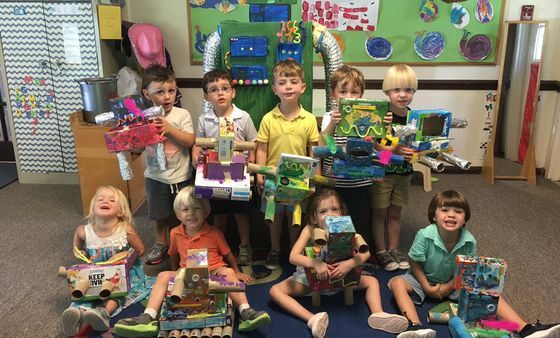 The children picked 3 boxes each and put them together to shape the robots. 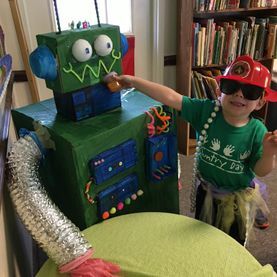 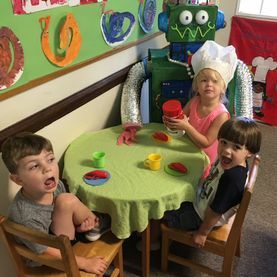 The children painted them and decorated them at their robot station. 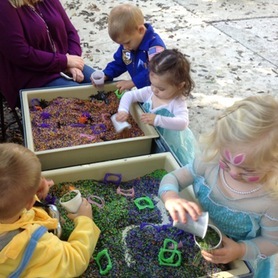 It was a super fun time! 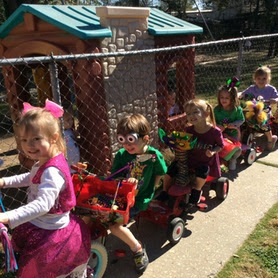 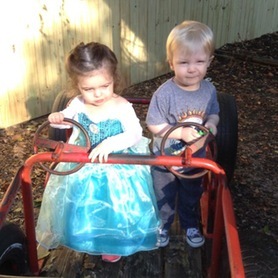 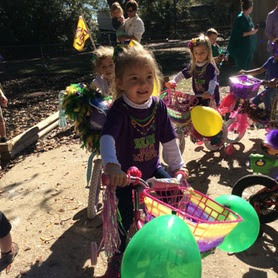 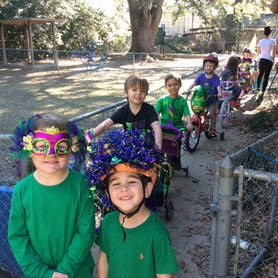 The Krewe of Kids rolls at Country Day School. 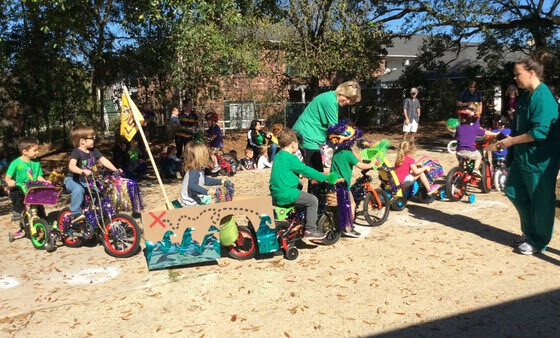 Parents and children yell “throw me something mister” at our unique Mardi Gras bicycle parade. 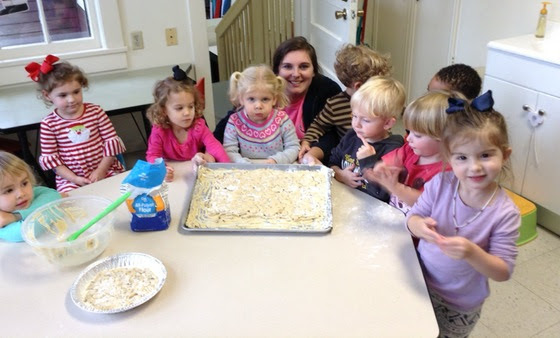 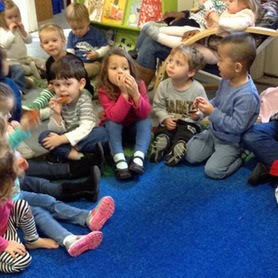 We love story time especially when it involves a special treat! 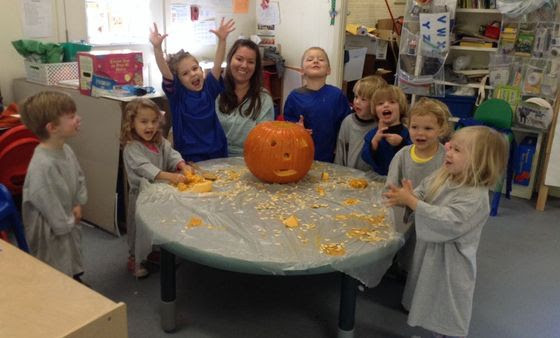 Country Day School loves to get into the holiday spirit! 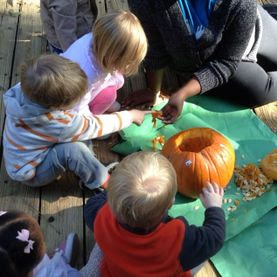 It is always fun to put on little events for the children to build their excitement of the upcoming holiday. 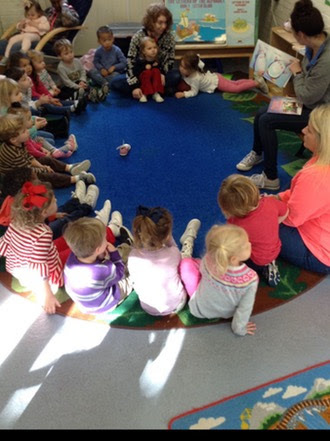 The children gathered around for story time and Christmas cookies. 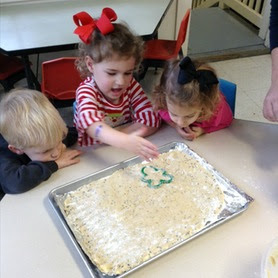 It was a holly, jolly time! 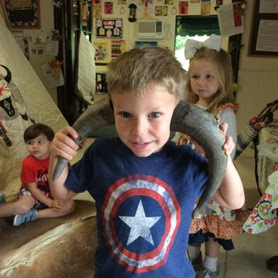 Strong Buffalo, a.k.a. 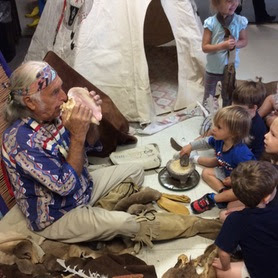 Tom Varnado, came for his annual visit to Country Day School. 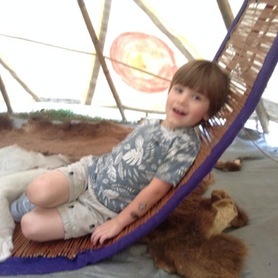 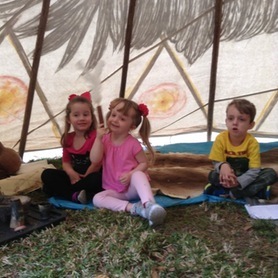 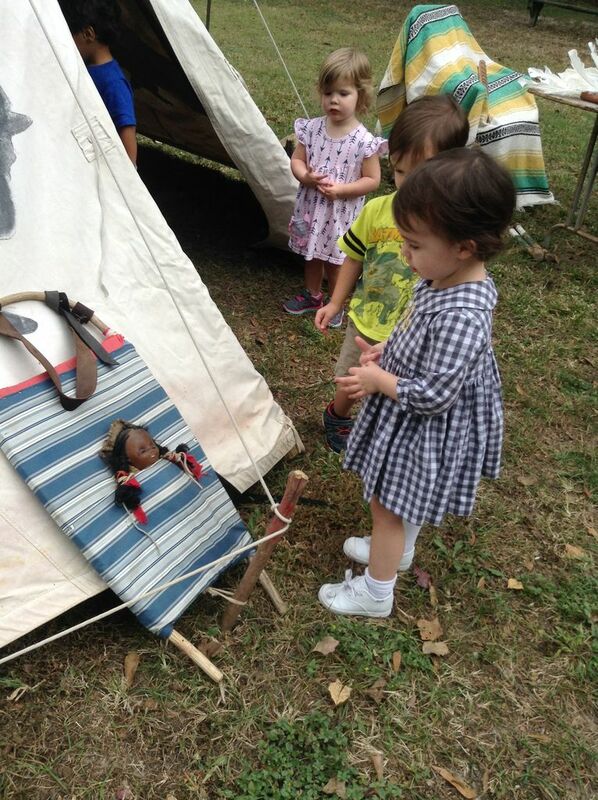 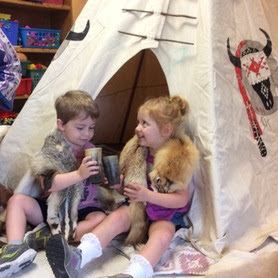 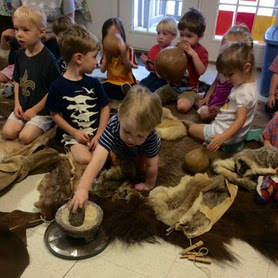 The children were excited to gather around in a tipi to learn about Native Americans by examining artifacts, pelts and tools used in their daily lives. 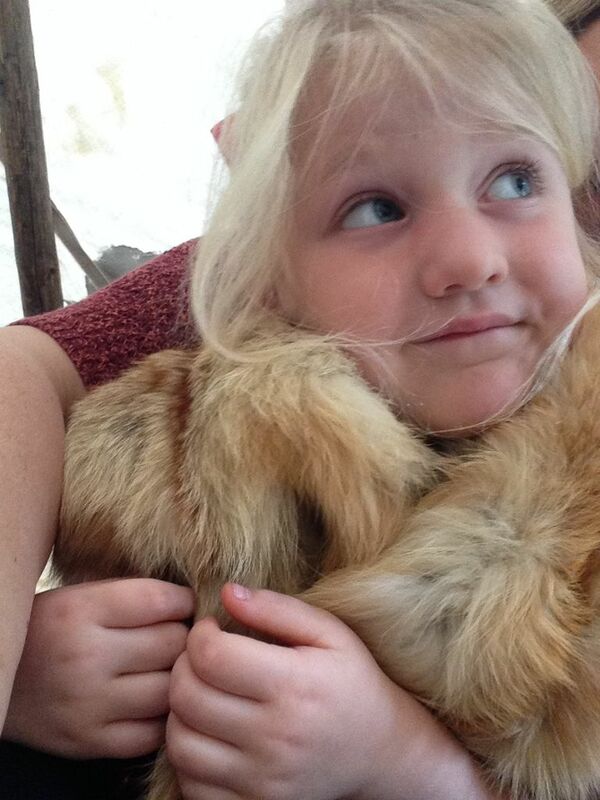 The most enticing item for the children were the very soft and furry pelts. 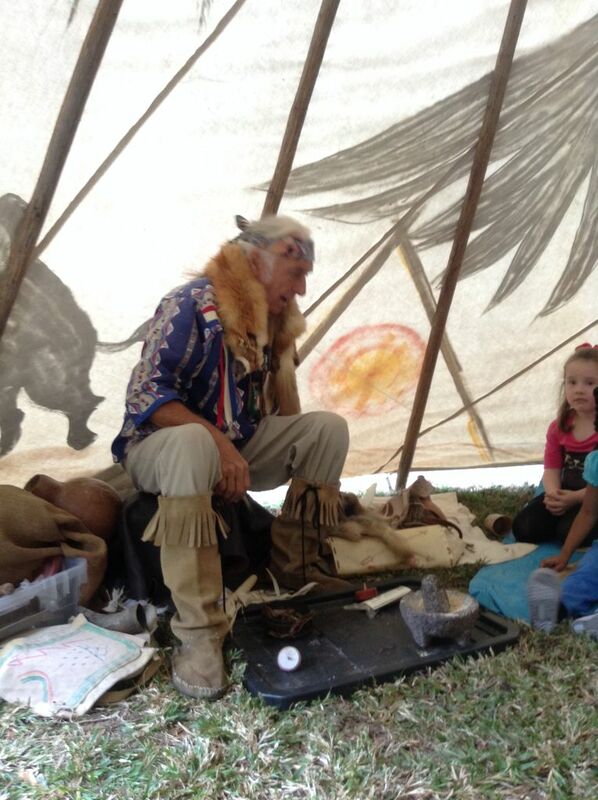 Strong Buffalo shared fascinating stories of what it was like to be a child in the Native American culture. 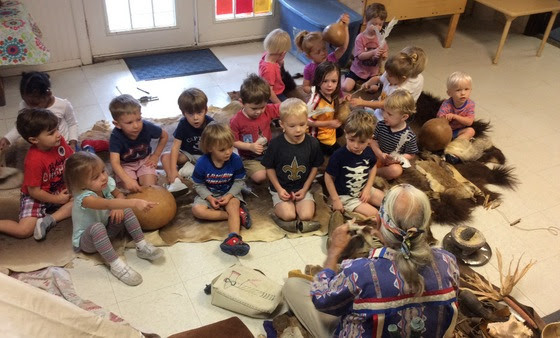 Strong Buffalo’s visit will always be one of the highlights of the year. 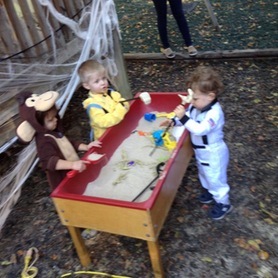 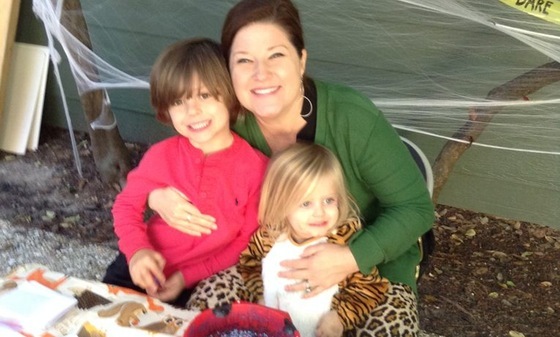 Country Day School Annual Fall Fest! 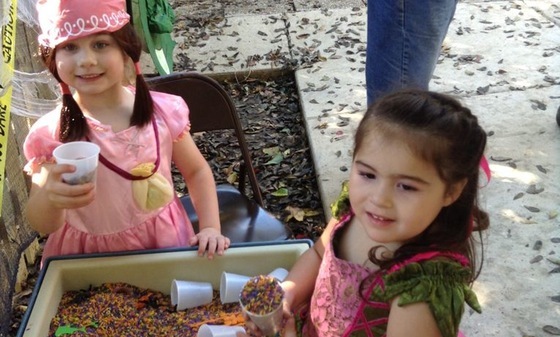 We had such a great time at our annual Fall Fest. 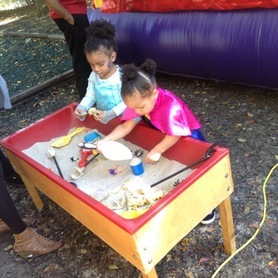 We had the ever popular bounce house, the sand table with dinosaur skeletons, a colored rice table with fangs and a hay stack full of spiders and snakes. 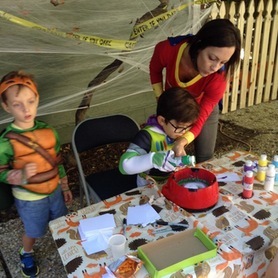 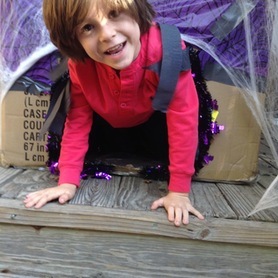 New this year were the haunted crawl through box on the gazebo, a stamp fun table and a frozen block of ice filled with spooky treats that the children tried to free from the ice. 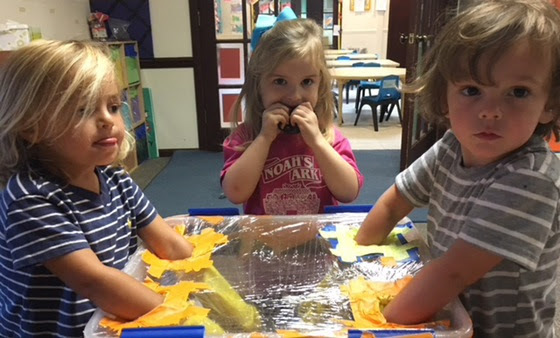 We also featured a “monster’s pick” in which curiosity seekers reach up the monster nose to pick out a gummy worm! 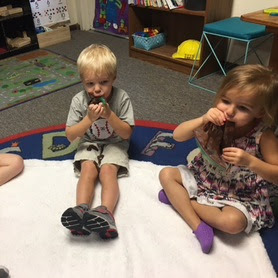 We truly appreciate all of our wonderful parent helpers and those who sent the delicious treats. 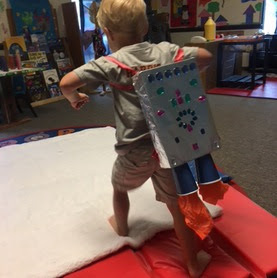 Out Of This World & Into Space! 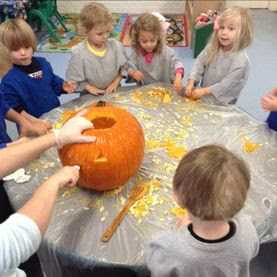 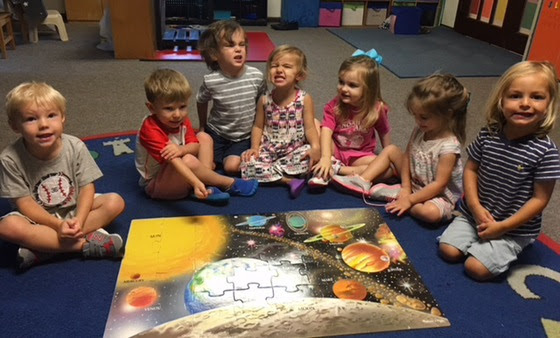 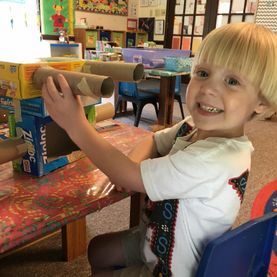 At Country Day School, we engage the students in new and exciting activities. 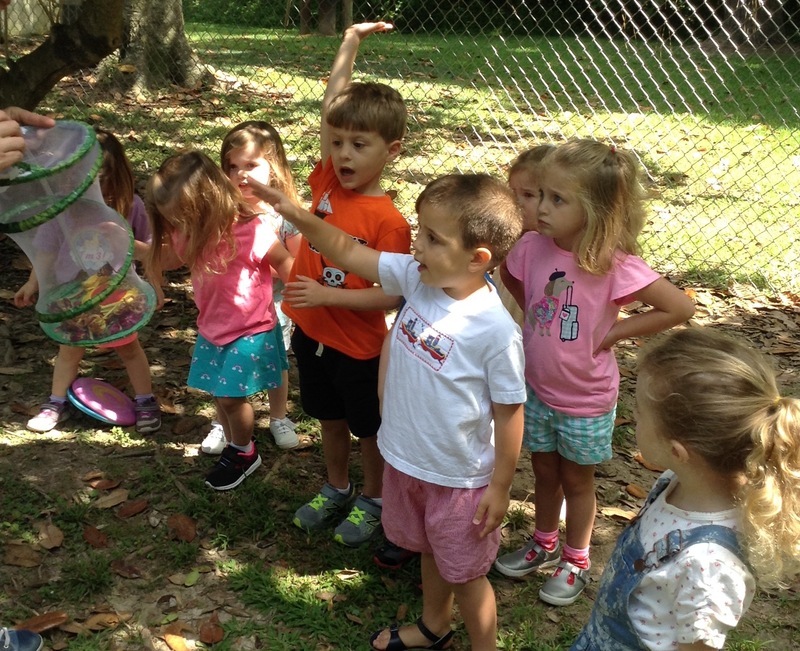 We loved introducing the concept of bubbles to the students and what better way to do this than with GIANT bubbles! 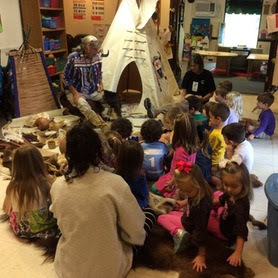 This was a special and amazing moment for the students. 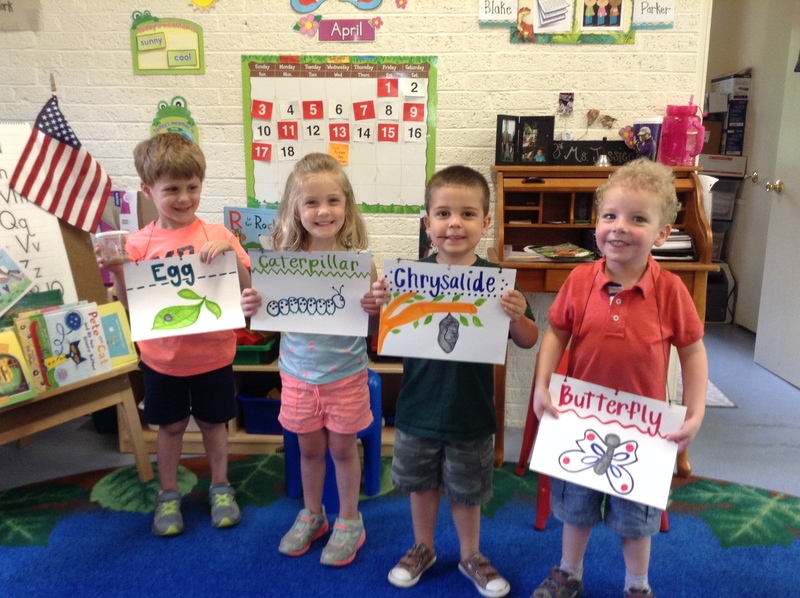 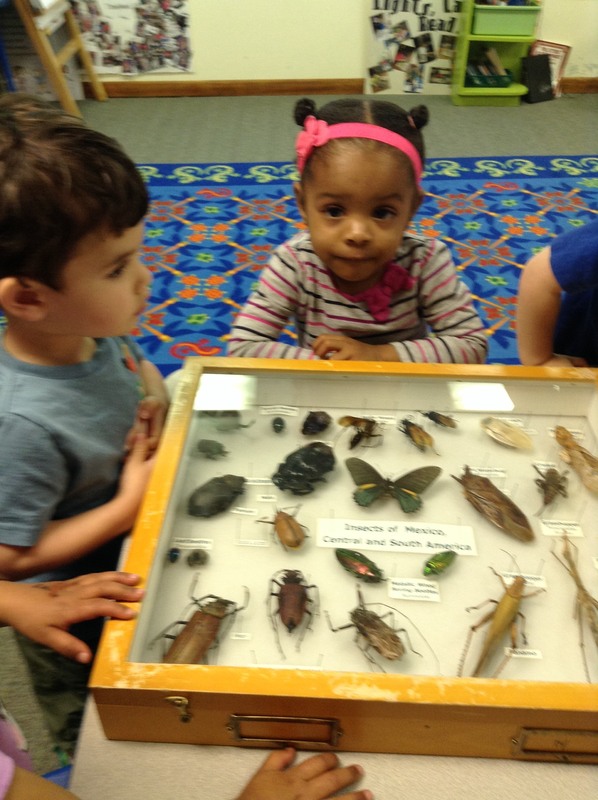 Students learned about the phases of a butterfly. 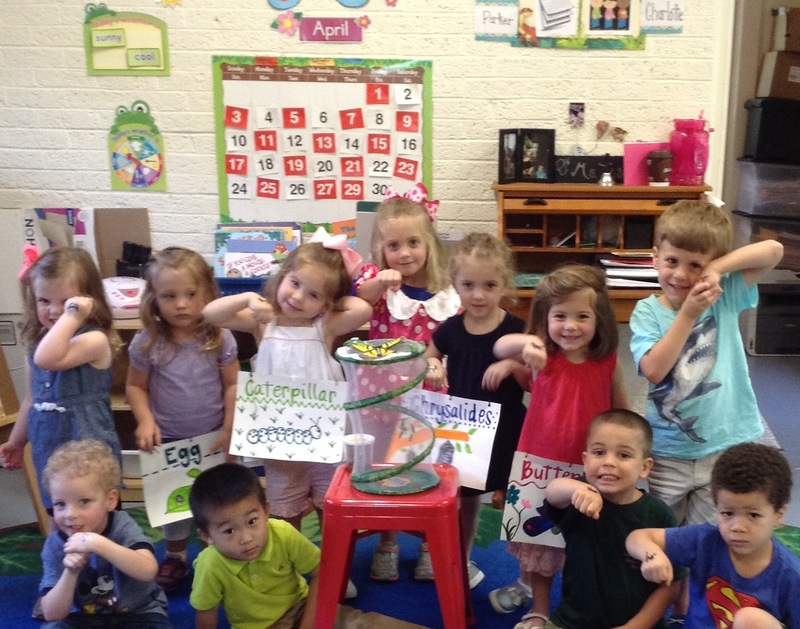 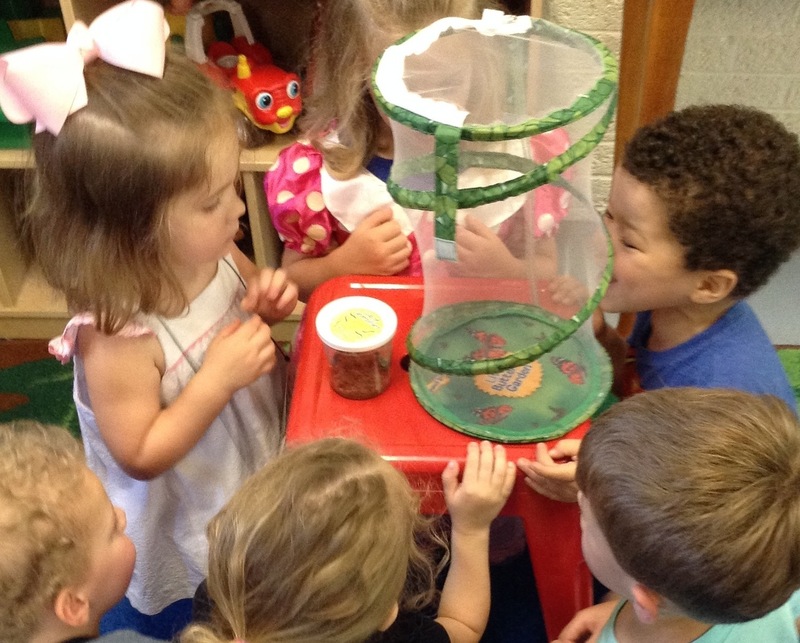 The class observed tiny caterpillars grow and then spin their way into chrysalides. 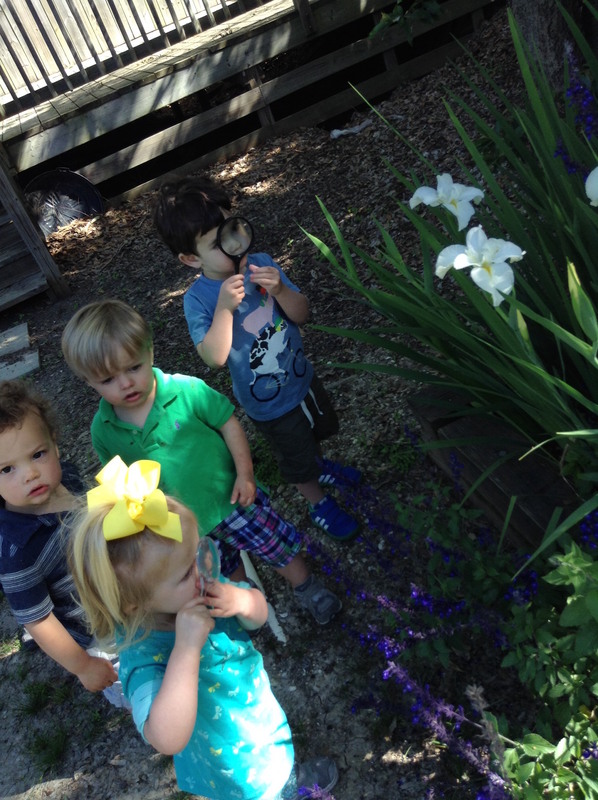 They watched and waited for the beautiful butterflies to emerge. 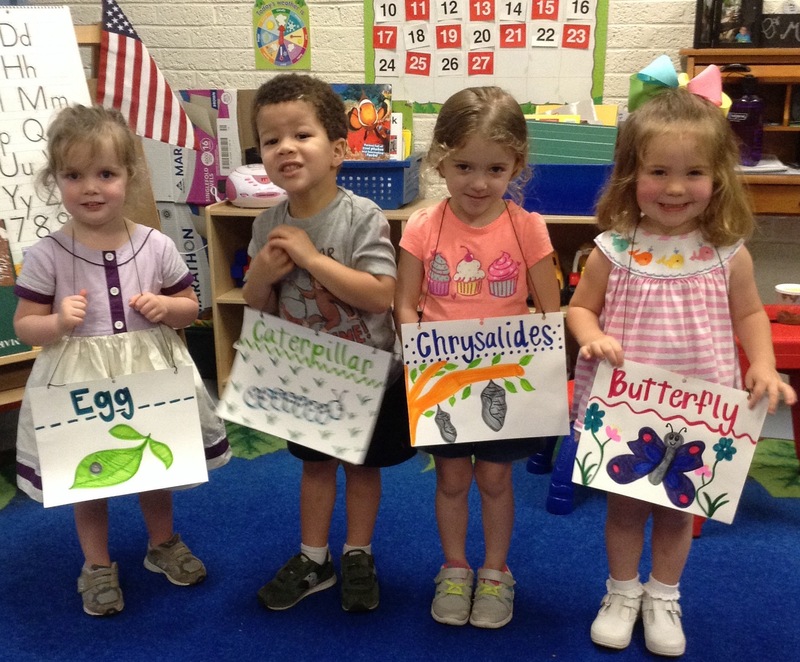 Finally, the butterflies slowly came out of their chrysalides to greet the class. 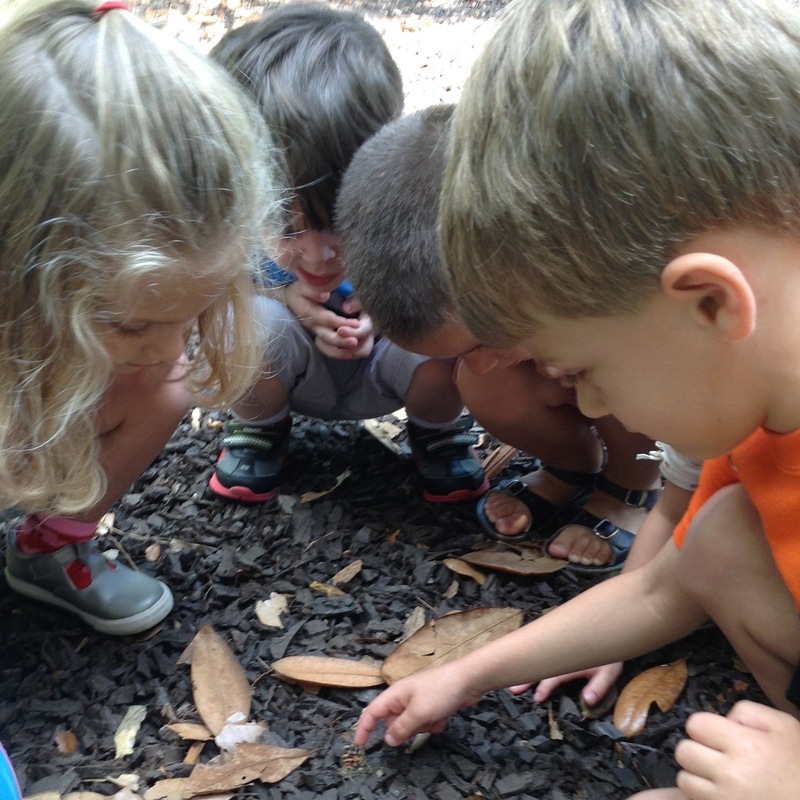 The students released their friendly butterflies on the playground in hopes that they will return to visit one day. 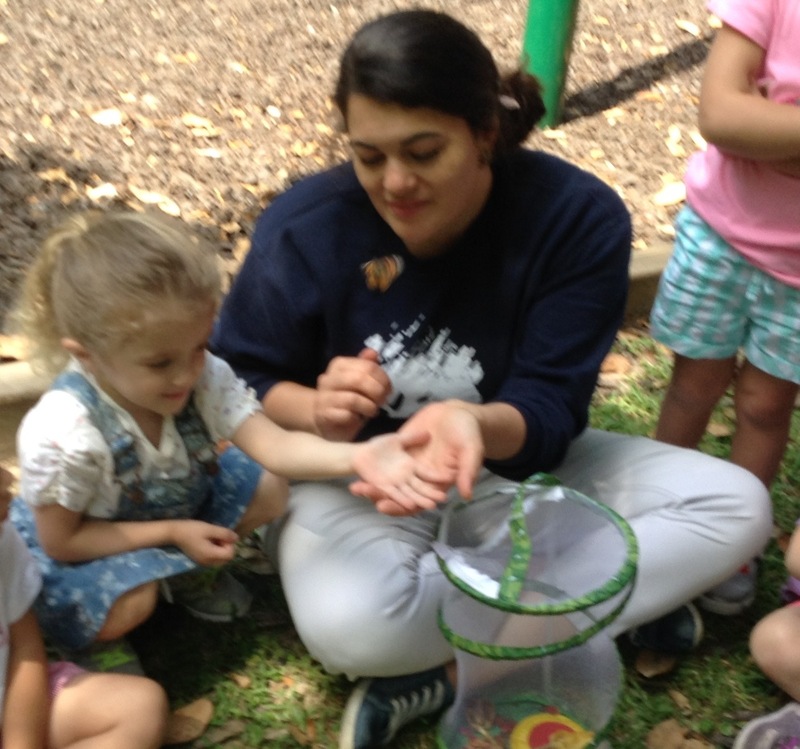 It was such an exciting experience! 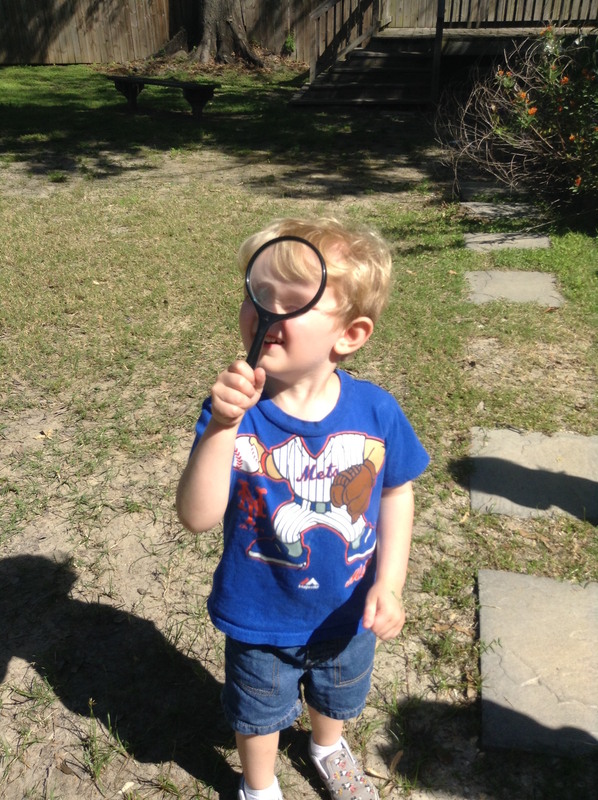 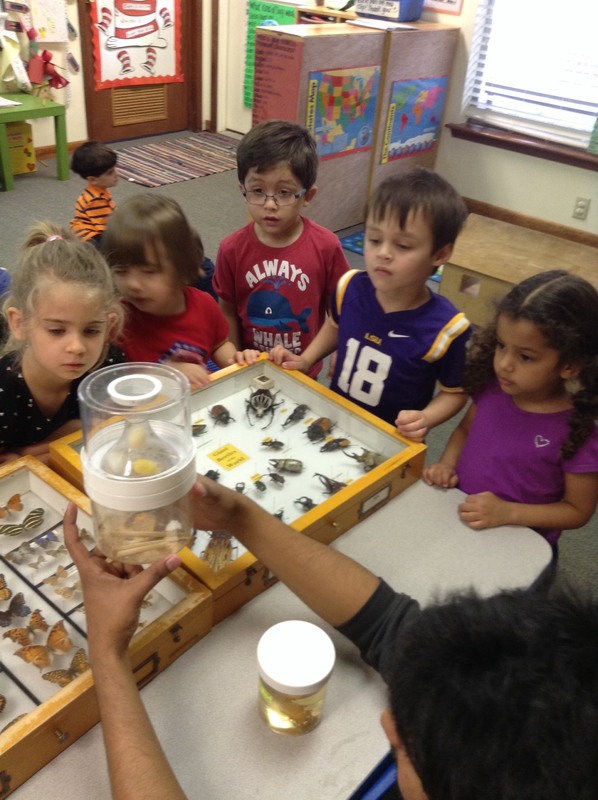 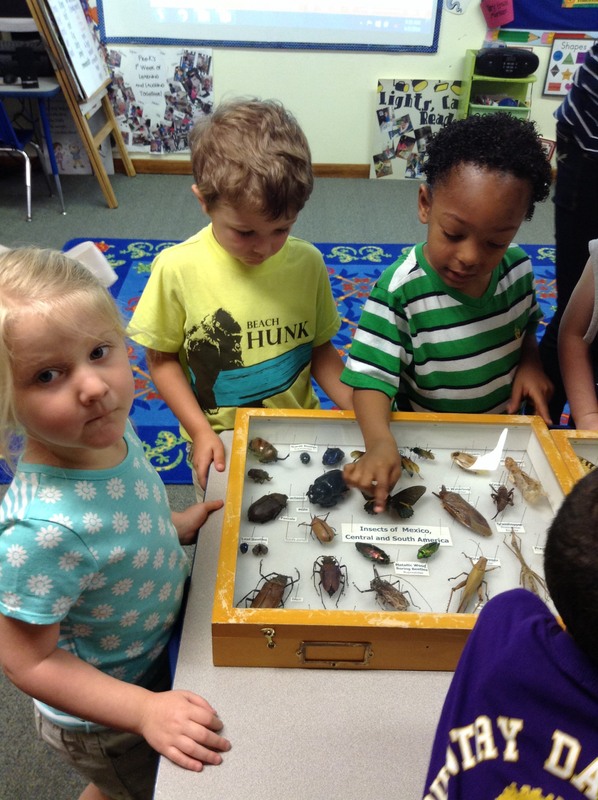 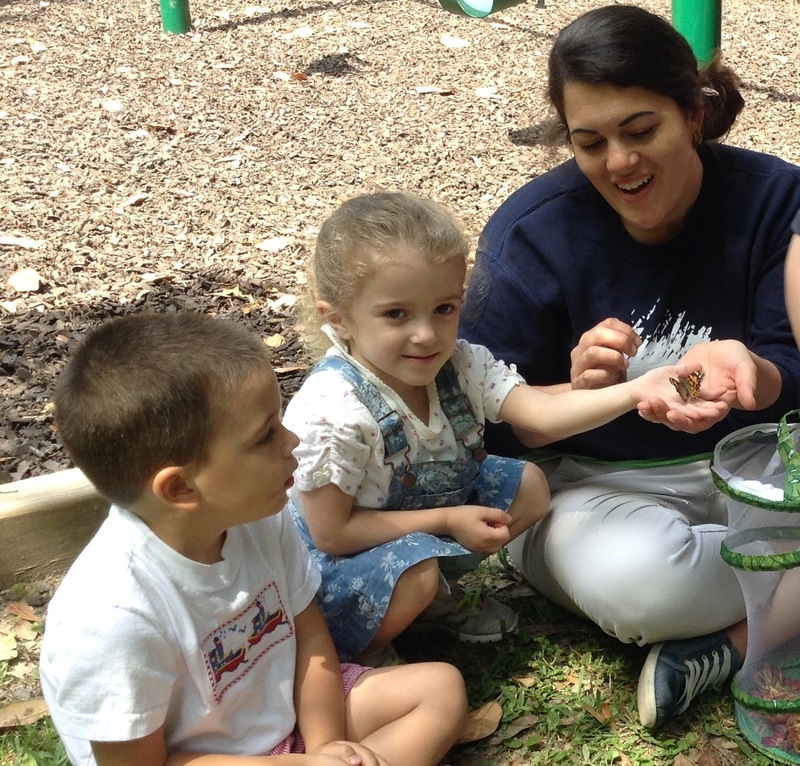 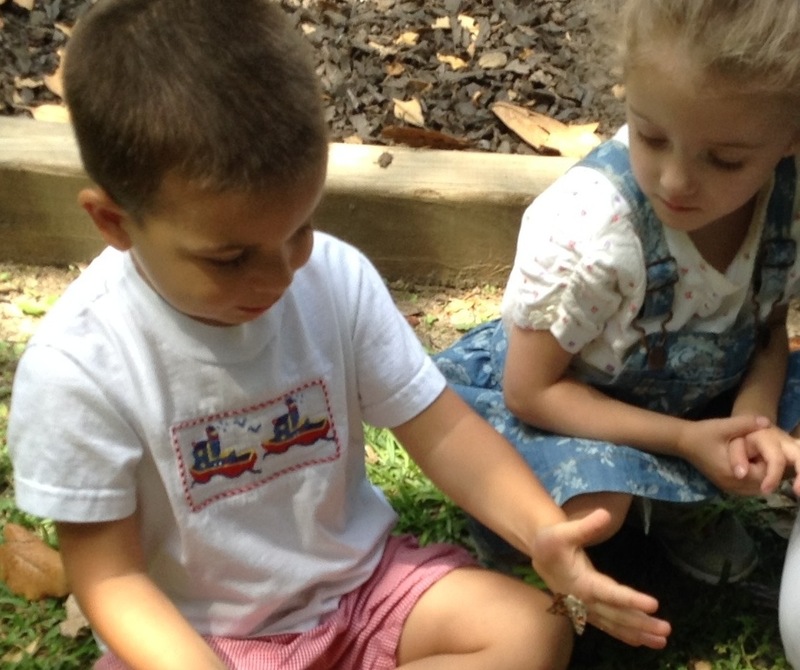 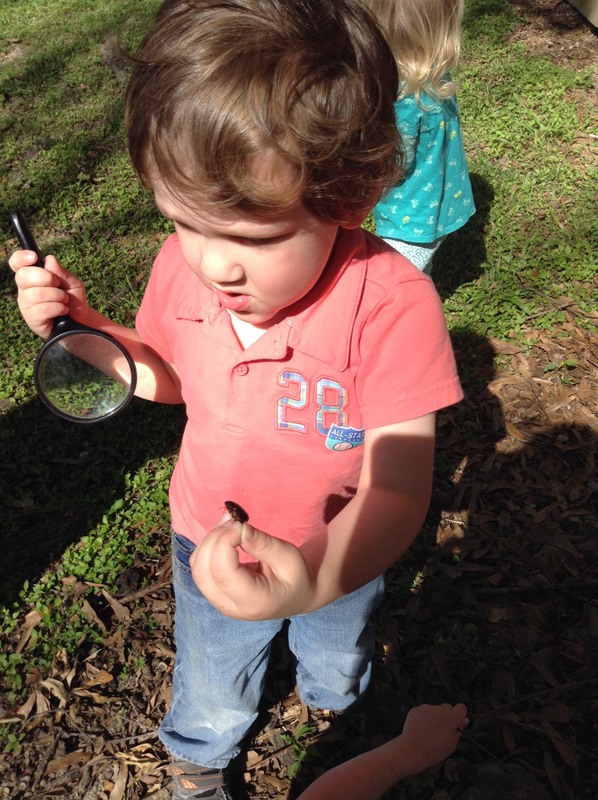 Students enjoyed looking for and finding insects while outside on a “bug watch” as well as a visit from the Louisiana State University Entomology Club’s collections. 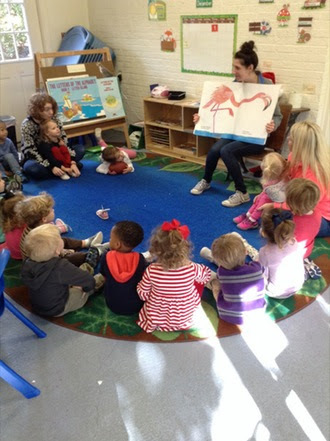 Children learned about dogs from a veterinarian in February. 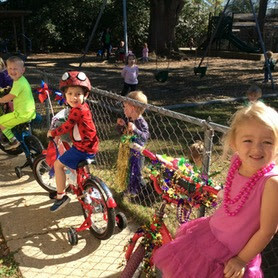 As part of the Valentine’s Day celebration, children were celebrating kindness. 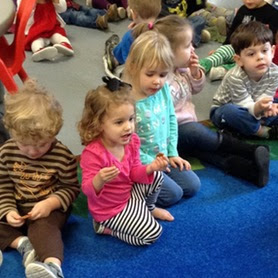 Being kind to pets was one of the lessons. 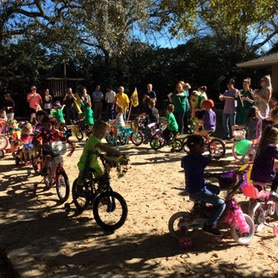 To practice this, CDS invited 3 year-old Van’s mom, a local veterinarian, to visit with their dog Winnie. 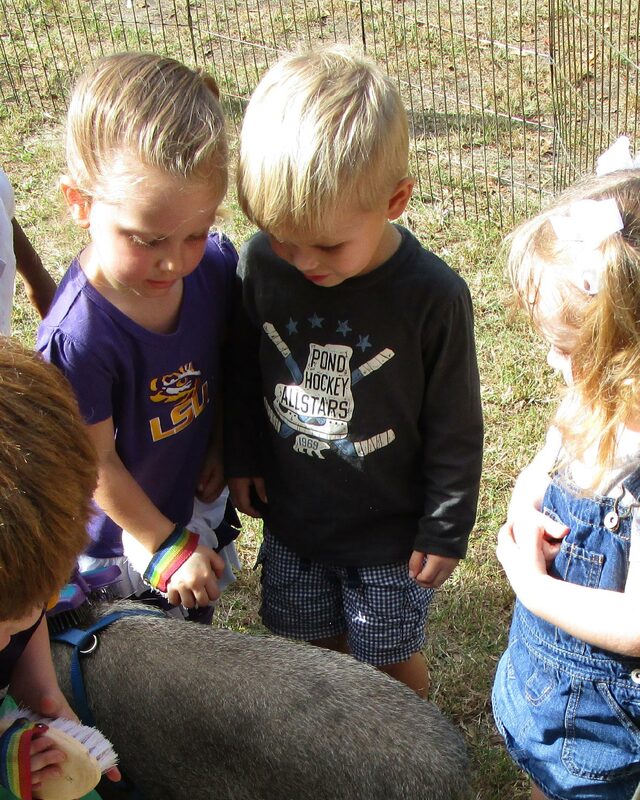 Winnie is a large terrier mix who was adopted from a local shelter. 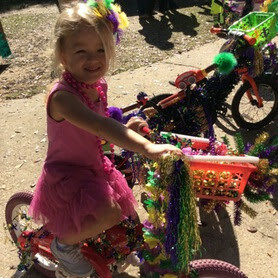 She is very friendly and energetic, and mom reports she loves to chase birds and squirrels as well as play with Van. 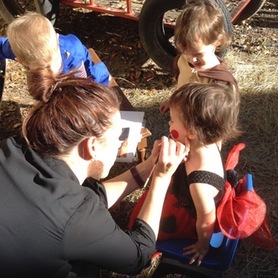 Winnie patiently let the children pet her and listen to her heart using a stethoscope. 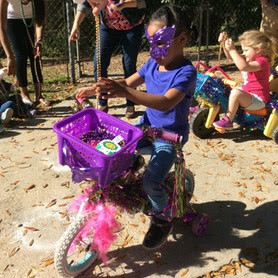 She enjoyed all the love and attention just as much as the children! 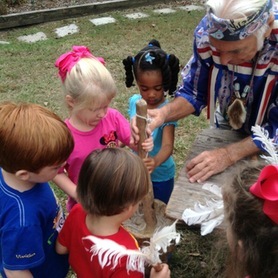 Cajun Cuties is a mobile petting zoo that visited each Country Day School location. 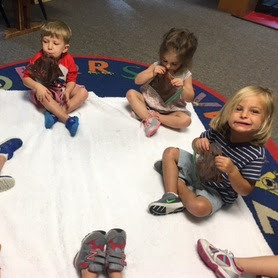 Some of the animals children were able to interact with were a pot-bellied pig, a pony (named Charlie Brown), ducks, bunnies, and goats. 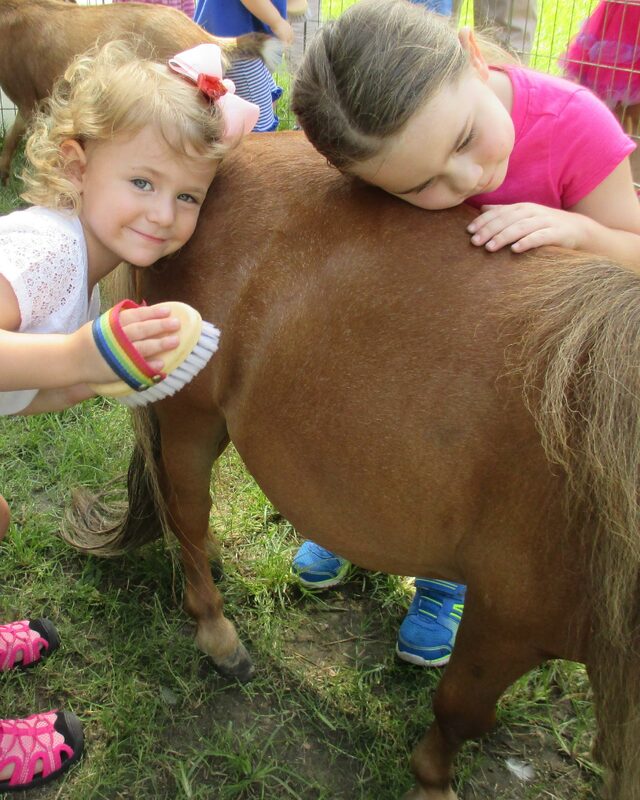 The children had a wonderful time petting and brushing the animals. 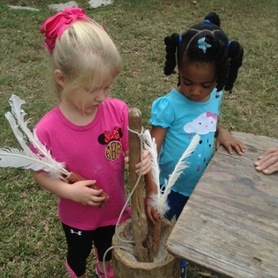 It was hands on learning at its best!